• 1174 sqft , 2 bath , 2 bdrm single story – FOR SALE USD299,900 . 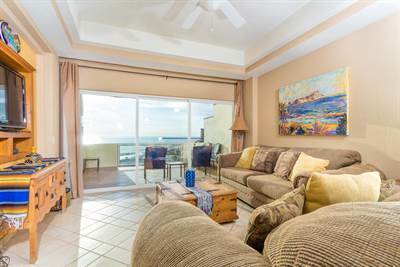 Amazing ground floor ocean front two bedrooms two bath beachfront condo. From the moment you walk in the door amazing ocean views. 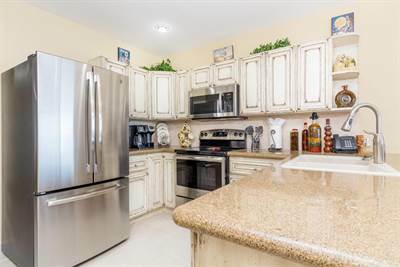 From the kitchen, living area and master its nothing but ocean and the good life of Penasco. Ground floors are uniquely wonderful with easy access to the beach but also have the large extended patio only ground floors have. This condo is being sold furnished with great rental history. 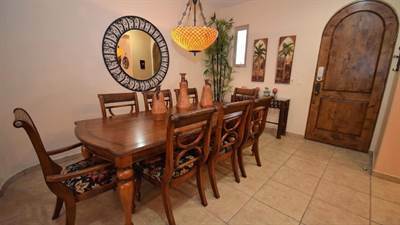 Call now to see what’s not to love about this amazing condo E104 at Princesa on Sandy Beach. • 1539.24 sqft , 2 bath , 2 bdrm single story – FOR SALE USD269,900 . 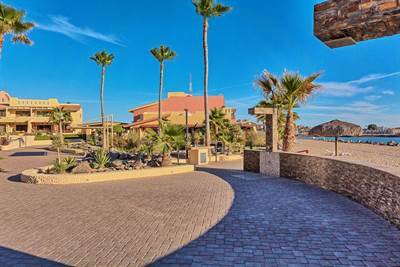 Located in the popular Beach Front Pinacate Resort this amazing 2 bedrooms 2 bathroom ground floor end unit is now for sale. 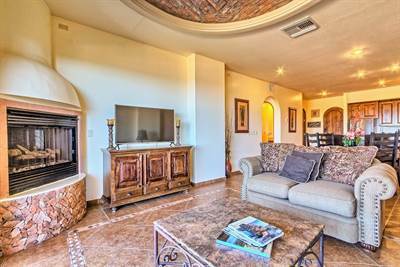 Completely remodeled there is something special about this property outside of location, views and the resort which typically is enough. This condo is unique being the only ground floor two bedrooms with the layout it has. More square footage than any other 2 bedrooms with a large open kitchen and living area not to mention the large extended master suite. Call now as this condo is perfect for those who want two bedrooms easy access to the common area and at the same time a little extra room to spread out. Call now. Sold furnished and truly turn key!! 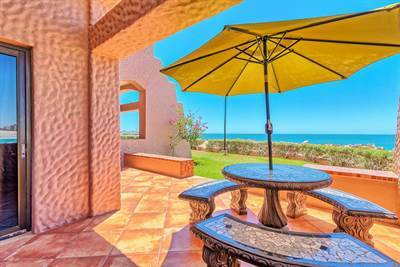 103 Pinacate in Pinacate, Puerto Penasco/Rocky Point is Sold! 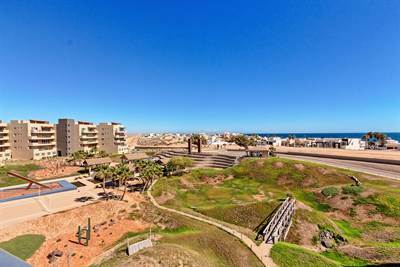 in Pinacate, Puerto Penasco/Rocky Point The single story at 103 Pinacate has been sold. 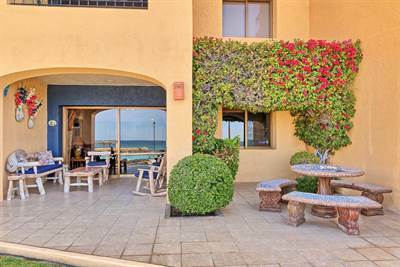 Posted on April 23, 2019 Author Branden MackenzieLeave a comment on 103 Pinacate in Pinacate, Puerto Penasco/Rocky Point is Sold! 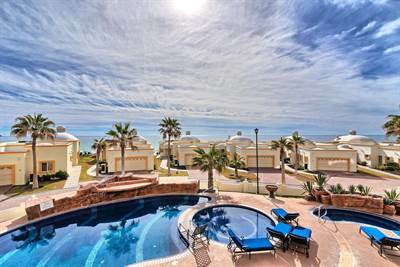 Located in one of the most popular resorts in Rocky Point Mexico Las Palmas 103 is now for sale. Ground floor giving you easy access to the common area directly infront of condo and main common area. Property in US LLC for lower closing cost and quick close. This amazing condo is very unique being 1.5 bedrooms with the master bedroom upfront with direct access from the master to the patio and common area. Las Palmas continues to be one of the best resorts with a great family feel and newly added negative edge pool in the front of the resort. 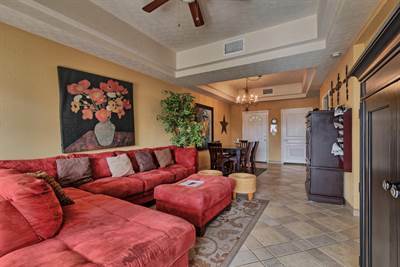 So many amenties with fewer condos than most resorts on Sandy Beach – it is easy to see why this condo is a great opportunity. That combined with cruiselines coming at the end of the year – now is the time. Call now!